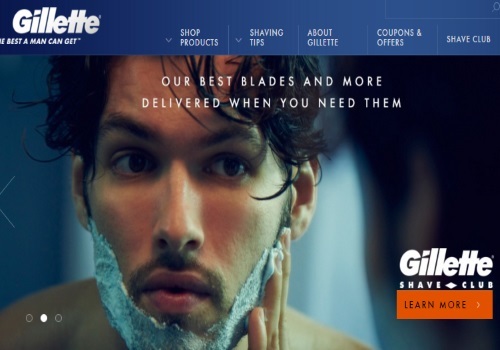 Sign up for the Gillette Shave Club newsletter and get exclusive coupons, useful tips and ideas. Also get notified when there are new samples, products, exciting promotions and other information from P&G and partners! For a limited time, they are also offering a Free Razor Handle with first-time subscriptions!